We are more than just a team of lawyers. We are driven by a passion of quality and excellent legal services. We are game changers, proponents of a just society and agents of transformation of our communities. Founded in June 2016, Morweng Attorneys is a 100% black owned and managed law firm based in Mafikeng with various clients in Johannesburg, Pretoria and Rustenburg. Morweng Attorneys is a young, dynamic and ambitious law firm with old service values such as; integrity, quality and affordable legal services to our clients. 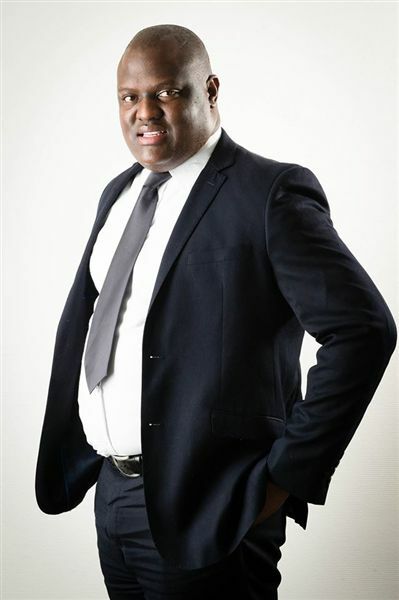 Our Founding Director Mr Eric Kgosietsile Morweng has accumulated a wealth of experience in commercial law, mining and General Civil Litigation. He worked as a law researcher at the Constitutional Court of South Africa and as an attorney in various leading commercial law firms in Johannesburg. Mr Morweng has right of appearance in the High Court of South Africa, thus he is able to represent our clients in the High Court. Our attorneys and a team of dedicated staff are always willing to travel to meet our clients everywhere in South Africa, Botswana and Namibia.